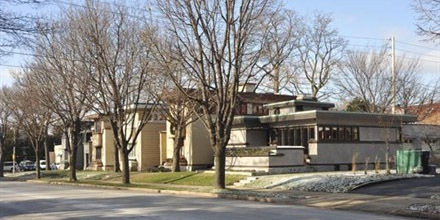 In a career spanning seven decades, Frank Lloyd Wright took special interest in creating architect-designed homes for moderate and low income families. 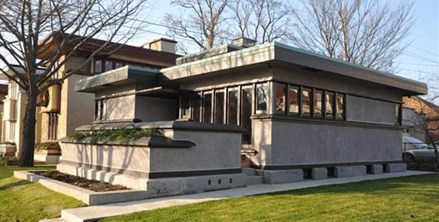 In the January 1938 issue of “Architectural Forum,” he commented, “I would rather solve the small house problem than build anything else I can think of…” Using his own criteria, these small homes designed for clients who could afford little, are among Wright’s greatest masterpieces. Interior tours of the Model B1 at 2714 W Burnham are led by trained docents. See related website for tour dates and times.